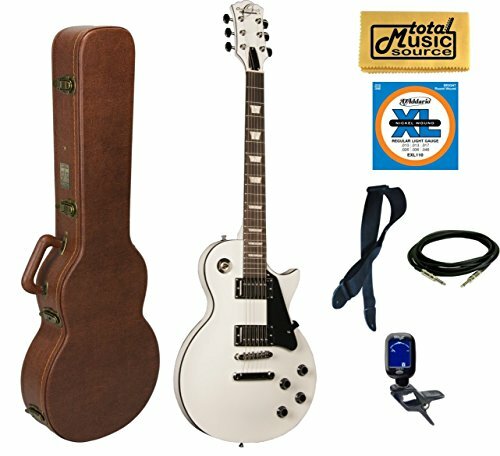 From the traditional leader in folk music since 1886, premium woods, quality hardware and modest prices create an ideal instrument. 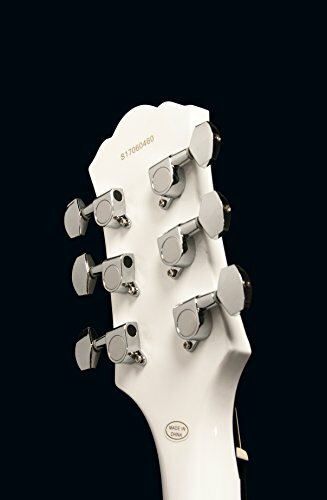 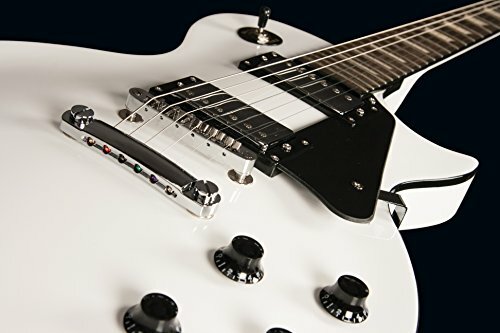 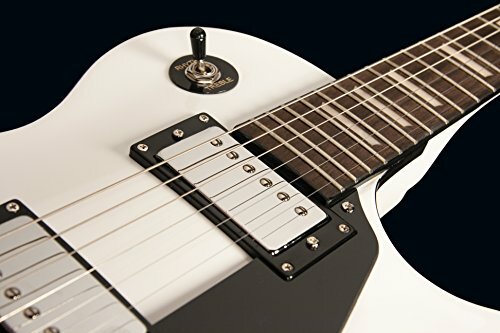 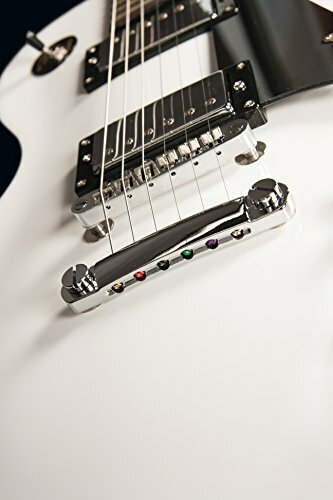 Each is inspected and adjusted in the USA by a skilled technician, your assurance for smooth fret ends, precision low action and resonant sound quality. 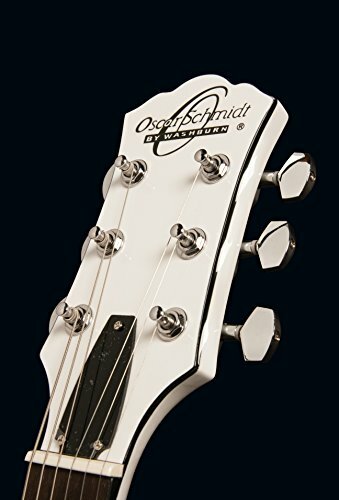 Unequalled standards in easy playing comfort and tone response creates the perfect value... Oscar Schmidt.